It may have been too dangerous to visit the windfarm, because of a snow storm, but the celebration went on anyway. It had been set for years – December 1st, 2016 was the day to commemorate all the work that went into making the Mesgi’g Ugju’s’n Wind Farm a reality. It is now running at full capacity. 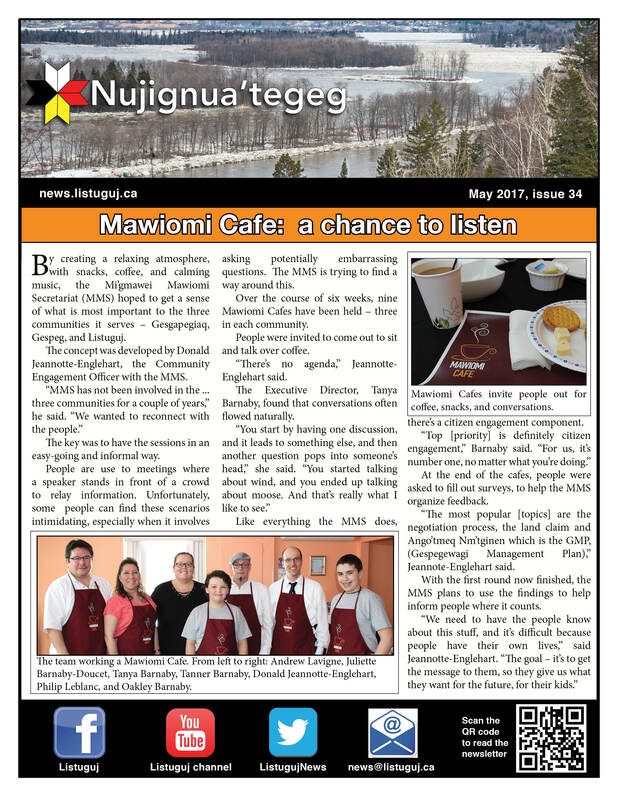 It is projected to bring in $200 million over 20 years for the Mi’gmaq. The day also marked Troy Jerome’s resignation from the Mesgi’g Ugju’s’n Wind Farm Board. He jokes that he’s going out on a high note, like George Costanza on Seinfeld. He officially stepped down as of 8 p.m on December 1st. In his mind, it was the appropriate time to do so. With the farm transitioning entirely into the day-to-day operations and management, his expertise are no longer needed. Jerome also stepped down as Executive Director of the Mi’gmawie Mawiomi Secretariat (MMS) in July. Like Jerome, the MMS – with the windfarm and agreements now in place – has little to do with the farm going forward. 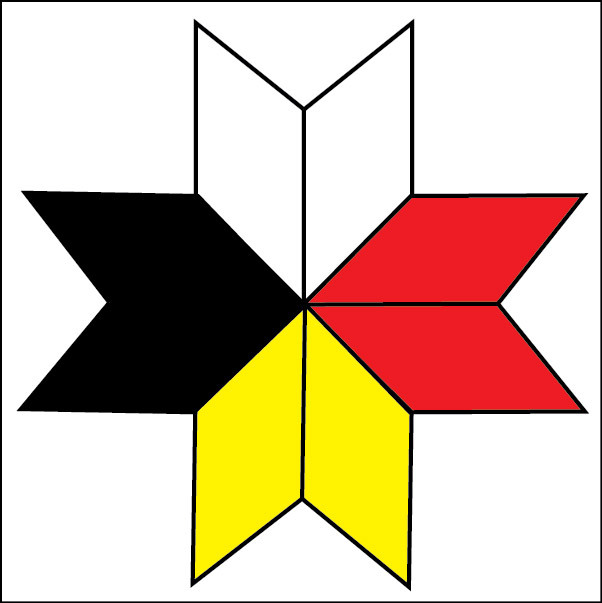 As the new Executive Director, Tanya Barnaby, describes it, the MMS is a political and administrative entity, taking direction from the Mi’gmawie Mawiomi. It’s goal was to generate own-source revenue for the Mi’gmaq, not necessarily be in the windfarm business. It is all laid out in the Nm’tginen. Generating revenue is the first step in being able to fund things like education.